Creatively Curated Hand-Lettered + Hand-Drawn Designs. 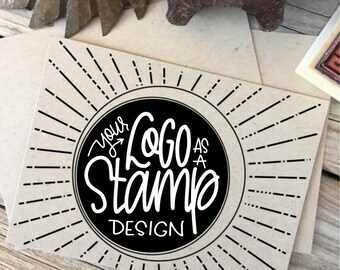 Announcement + Maker of creatively hand lettered, hand drawn designs. Created on premium products made & shipped from the USA. Please reach me via convo to discuss a special custom order designed specifically for you. I check all messages daily & will respond within 36 hours. Thank you! + Please be sure to read my shop policies and check all lead times before ordering. 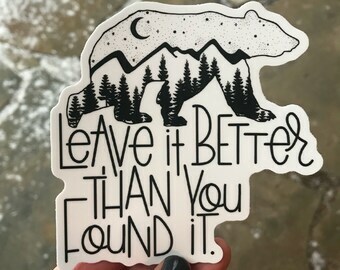 + Maker of creatively hand lettered, hand drawn designs. Created on premium products made & shipped from the USA. Please reach me via convo to discuss a special custom order designed specifically for you. I check all messages daily & will respond within 36 hours. Thank you! 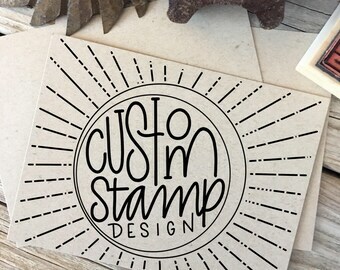 Just love the custom design Desiree created for our envelopes! So easy to work with - we’ll certainly be using “Her Hazel Eyes Studios” again in the future. HUGE SAVINGS! In honor of the gift of giving ALL custom ornaments are only $10!!! PLUS sooo many other storewide savings available. Come on by & say hi!!! I restocked the shop!!! The lettering Kits are back. 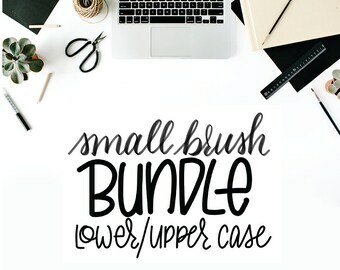 It comes with step by step instructions on four different lettering styles as well as two of my favorite pens to help build your collection. PLUS tips on tools & supplies to help stay on a budget. HUGE SALE! 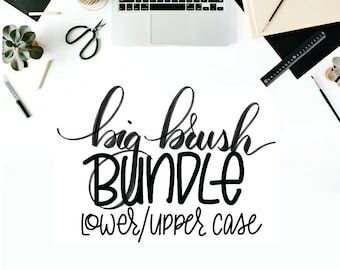 $15 off my Interactive Lettering Kit. The hard copy with 2 pens included or, if you prefer, I have the digital version. 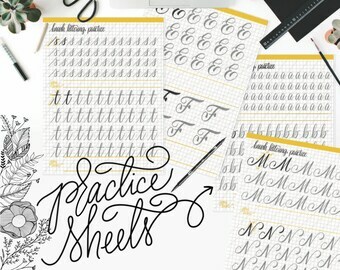 An easy entrance to the world of lettering. Instructions & guides, composition & grip plus tips on finding your own style. Loving what I do is easy, but sharing it with you is the best part. Each item is prepared, packaged & sent to you with the utmost attention to detail and care so that once received, you will be proud to share it with someone you care for - or - you love it so much, you choose to save it for yourself. I'm finally taking the leap and sharing my passion of letters and stationery with the other paper lovers I've met along the way. I've always been creative, but this hand-lettering medium found me about 5 years ago and It's taken over ever since. Messy hair, coffee in one hand with sweet tea in the other is a sign that creativity has struck. I can often be found in Lowe's wandering the aisles - 'cuz let's be honest - that's where every good adventure begins. I couldn't do any of this without the never ending grace of my Heavenly Father, a well stocked cabinet of Micron pens and the love of my amazing man, Steve. My wild ride wouldn't be complete without him. ♥ Stop by my Instagram @herhazeleyes.studio to say HI! I would very much like to say Hi back. I'm Desirée, hand-letterer and maker with a proclivity to clean lines, creativity & buckets of sweet tea. I'm beyond grateful for a gift that allows me to share who I am - using a medium I crave. Feel free to contact me with any questions. A 40+ year old company, right here in the USA, that does nothing but think about envelopes from sun up to sun down. 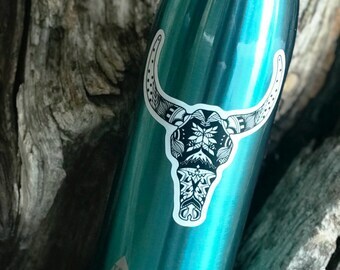 I found a company that thrives on creativity and have skilled craftspeople who carefully assemble each order by hand before fully testing the personalized rubber stamps for a quality impression. And... they are located in the USA. 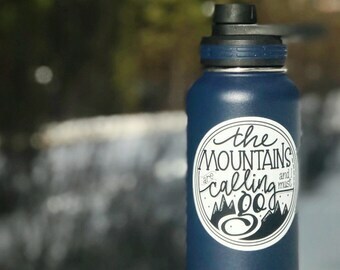 This company makes the best, most crisp & clear product I've seen out there. A company creating art materials with it's US headquarters in Hayward, CA. I'm Desirée, hand-letterer, designer and maker behind everything you see on Her Hazel Eyes Studio. Thank you for stopping by and please feel free to contact me with any questions. + To make sure you are purchasing exactly what you want, I will be happy to forward you additional images or answer any questions you have as to avoid any issue where you will not be happy after purchase. + If an item is shipped and not received, I have no control over that, but I will do my absolute best to track the item to prevent any delays. + If there is a problem with your order or you aren't satisfied, for any reason, please let me know. I want to make sure you are happy with your Her Hazel Eyes purchase. Your satisfaction is why I love doing what I do. + Due to the nature of custom designs, absolutely no refunds will be given once the project has started, as the cost is charged per the time taken to design said item and not just the actual design. + Do to the printable nature of a digital file, all sales are final. If additional photos are wanted prior to purchase to give you a better idea of the product, I will gladly forward those to help answer any questions you may have. I want to help alleviate any issue where you will not be happy after purchase. + I accept Pay Pal and credit cards via direct checkout for all purchases. Payment is due upon check-out. + The delivery turnaround time will start once the payment has cleared. + If payment is not received within 72 hours, the sale will be cancelled. + All orders with a shipping address in California, USA, will be charged 8% sale's tax during checkout. I try to have all orders shipped within 48 hours and will contact you if, for some reason, I am unable to meet that deadline. I will ship your items in the least expensive way to save you money. If there is a shipping overage charge of $1+, I will gladly refund the overage. Insurance isn't included but can be added upon request. If you need expedited shipping, send me your zip code and I'll email you alternative shipping options. Her Hazel Eyes will not be responsible for additional shipping charges incurred if packages are returned due to an incorrect shipping address provided by the customer, package refusal, or unpaid customs fees. NOTE: I ship to the address listed on your Etsy order. If you need it shipped to another address just let me know. Times vary depending on the country and how fast your package is processed at customs so unfortunately, I can not guarantee how long it will take to get to you. Her Hazel Eyes Studio will not ship your items "as a gift" to avoid customs charges. It is illegal. + All items in my shop are original works -my photos, text, and products belong to me/Her Hazel Eyes Studio and are my copyrighted intellectual property. + All final digital custom files will be forwarded via email/dropbox. + All designs belong to Her Hazel Eyes Studio. The sale of any file does not transfer ownership. + Upon completion of this artwork - Her Hazel Eyes Studio retains the rights to the artwork. This completed artwork is not to be shared or transferred to another for monetary gain unless an extended license has been obtained. + Her Hazel Eyes Studio will not alter another artists logo or design. + Her Hazel Eyes Studio reserve the right to use completed artwork in marketing portfolio, including Instagram, website, etc. + ALL CUSTOM ORDERS: will be proofed and approved by client before final files are forwarded to them. Her Hazel Eyes will do it's best to avoid errors and accepts no responsibility for typographical errors, incorrect information or misspellings once the final document has been approved by the client. + FOR DIGITAL ITEMS: Please take note that color on your monitor is not the same as color from a printer. Please print all designs on crisp white paper before final approval to make sure the color is as you prefer. + Her Hazel Eyes Studio will use all reasonable forms of communication to adhere to the timeline originally agreed upon. Her Hazel Eyes Studio will not be held responsible, in breach of contract or held negligent if other party is not communicating in a timeline that allows compliance to original deadline. I love doing custom orders, and accept them on a limited basis. Please send me a convo with as much detail possible (size, timeline, medium, etc.) regarding your custom request & I will get back to you within 24 hours to see if I can help make this order happen for you in your timeline.